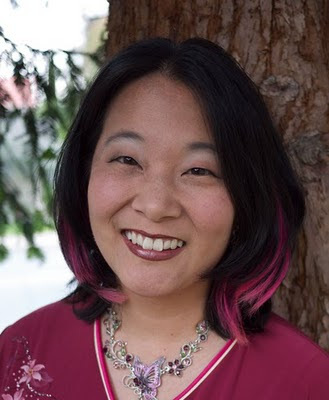 Donita K. Paul’s 250,000-plus-selling DragonKeeper Chronicles series has attracted a wide spectrum of dedicated fans–and they’re sure to fall in love with the new characters and adventures in her latest superbly crafted fiction novel for all ages. It’s a mind-boggling fantasy that inhabits the same world as the DragonKeeper Chronicles, but in a different country and an earlier time, where the people know little of Wulder and nothing of Paladin. 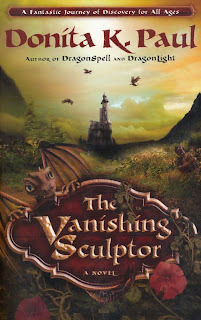 In The Vanishing Sculptor, readers will meet Tipper, a young emerlindian who’s responsible for the upkeep of her family’s estate during her sculptor father’s absence. Tipper soon discovers that her actions have unbalanced the whole foundation of her world, and she must act quickly to undo the calamitous threat. But how can she save her father and her world on her own? The task is too huge for one person, so she gathers the help of some unlikely companions–including the nearly five-foot tall parrot Beccaroon–and eventually witnesses the loving care and miraculous resources of Wulder. Through Tipper’s breathtaking story, readers will discover the beauty of knowing and serving God.